On May 20th Budweiser Stage will kick off another groundbreaking summer of music and events. Celebrating its 25th Anniversary, the Budweiser Stage’s annual “Opening Night” will feature the only Canadian performance by one of music’s most critically acclaimed and important rock bands, The Strokes. This highly anticipated return of The Strokes will mark their first Toronto performance in over a decade. The Strokes are a multi-platinum American rock band formed in New York City in 1998, consisting of Julian Casablancas (vocals), Nick Valensi (guitar), Albert Hammond Jr. (guitar), Nikolai Fraiture (bass) and Fabrizio Moretti (drums). In 2001, the band released their debut album, titled ‘Is This It’. It was certified platinum in the U.S. & UK and received gold certification in a myriad of other countries around the world. Their sophomore effort, ‘Room On Fire’ was released in 2003, and reached gold status in the U.S. and platinum once again in the UK. Subsequent full-length releases came with ‘First Impressions Of Earth’, (2006), ‘Angles’ (2011), and ‘Comedown Machine’ (2013). Their most recent studio recording was an EP released in the summer of 2016, entitled ‘Future Present Past’ via Julian Casablancas’ own Cult Records label. The band is presently an RCA recording artist via a venture with Cult Records. Tickets go-on-sale to the general public on Friday, March 29 at 10am via www.livenation.com. 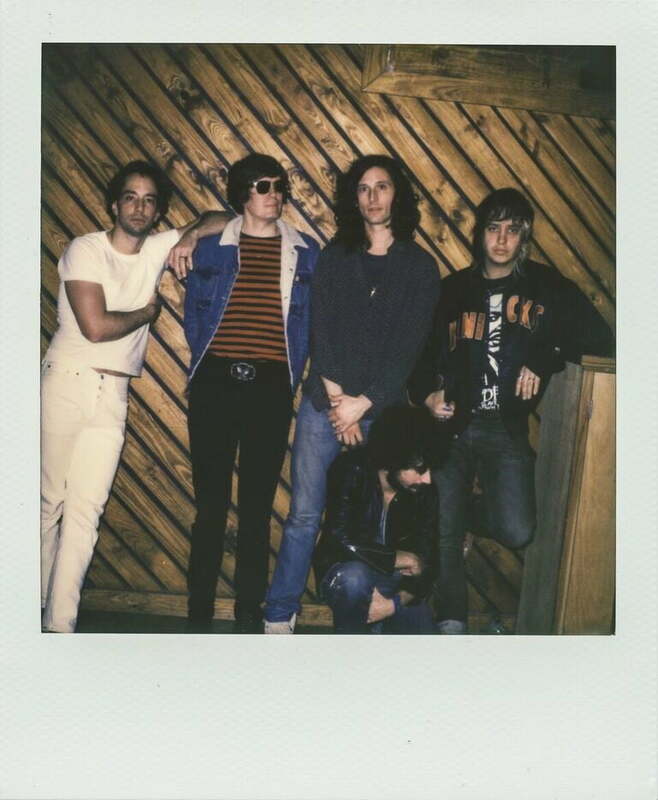 To ensure tickets get in to the hands of fans The Strokes have partnered with Ticketmaster’s Verified Fan platform. Fans can register now through Sunday, March 24 at 10pm EST for the Verified Fan presale. Registered fans who receive a code will have access to purchase tickets before the general public on Tuesday, March 26 at 10am local time through Thursday, March 28 at 10pm local time. American Express® Card Members can purchase tickets before the general public beginning on Wednesday, March 27 at 10am local time through Thursday, March 28 at 10pm.